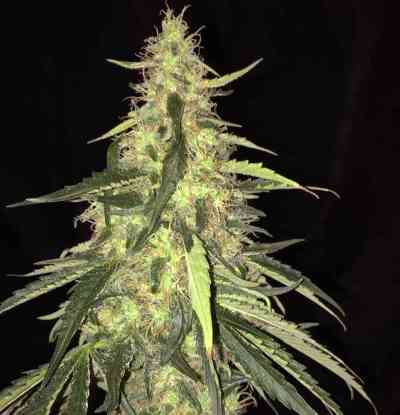 Since its beginning T.H.Seeds has been on the cutting edge of the New School Canabis Genetics. 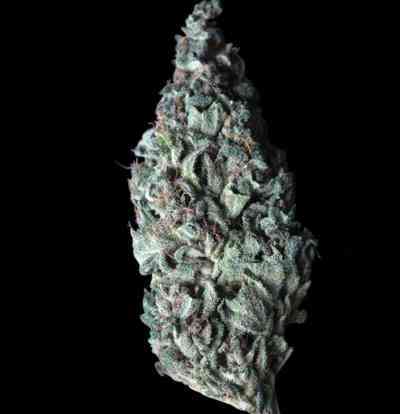 Born at a time when almost everything in Amsterdam was a mix of Northern Lights, Skunk and Shiva in various proportions, T.H. 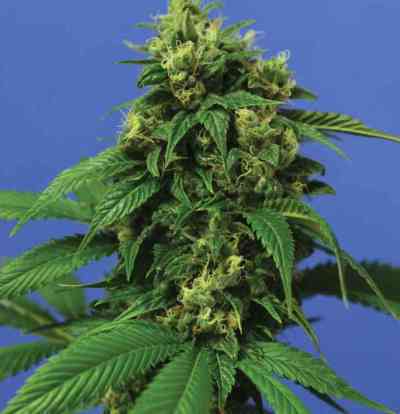 Seeds has worked long and hard to bring new stable varieties onto the market. 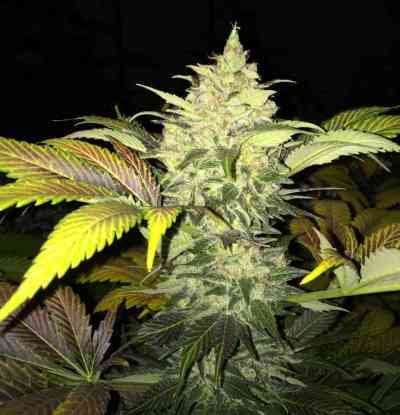 T.H.Seeds was the seed company responsible for bringing the Original Bubblegum from the States, and was the first to sell the Bubblegum seeds. 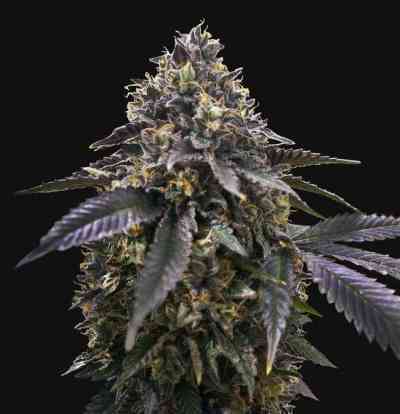 These Bubble Gum genetics helped numerous Coffeeshops win many High Times Cannabis Cups over the years. 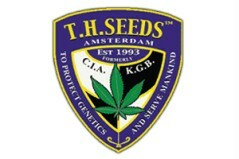 Following the Bubble Gum, T.H.Seeds brought the S.A.G.E. 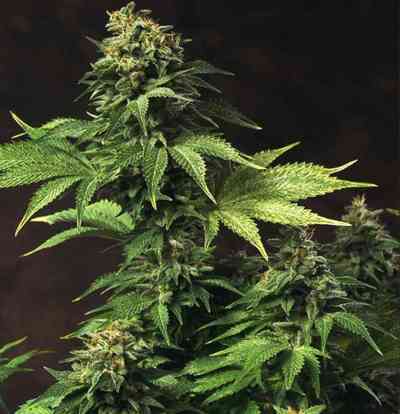 (Sativa Afghani Genetic Equilibrium) from the high mountains of central California to Holland. Named "S.A.G.E." 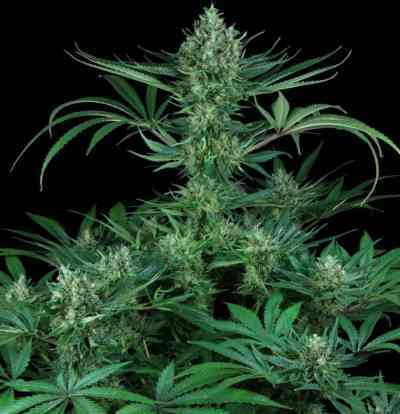 because of its distinctive spicy smell and taste, this plant's Haze-y flavor and high will fool you into thinking it is a pure Haze variety. 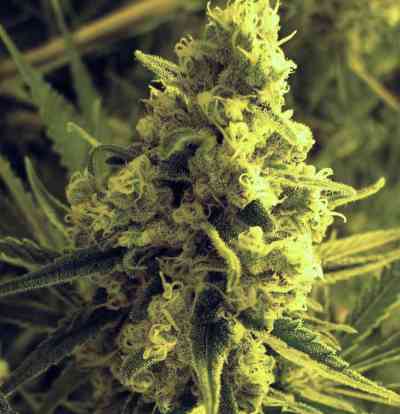 But when you grow it you will not experience the low yields of all other Haze varieties. 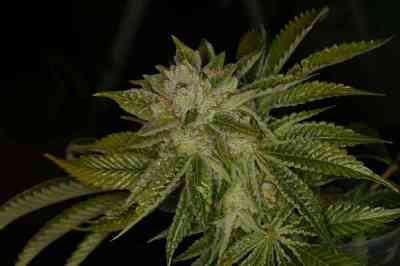 The large yields you get come from the Afghani side, but without overpowering this plant's superior Haze flavor. 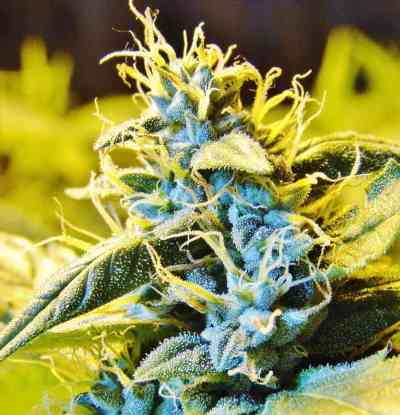 For two years the THC percentage of the 50 varieties entered by all the coffeeshops and seed companies entered in the High Times Cannabis Cup was established. The S.A.G.E. scored 3rd(1998), and 2nd(1999) highest THC with over 20%. 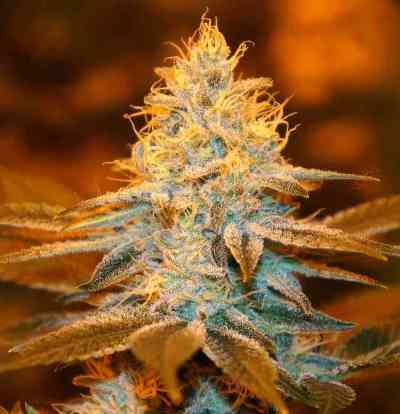 Both years this THC ranking was higher then any of the Coffeeshop or Seed Company Cannabis Cup winners! And the one year (1999) the S.A.G.E. 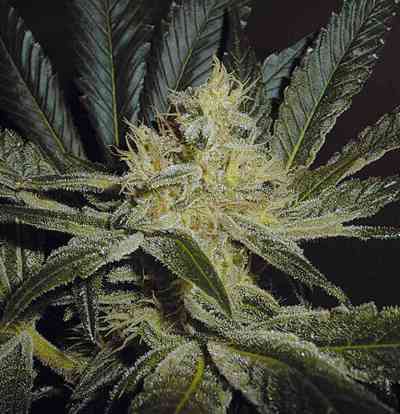 water hash was entered in the Cannabis Cup it won again. 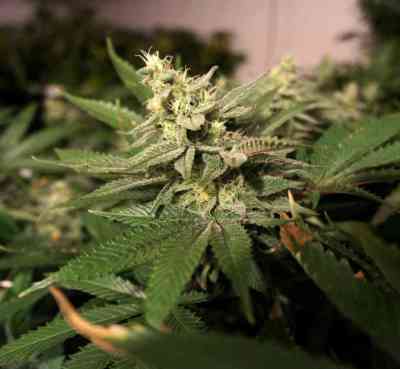 At the 2014 Cannabis Cup in Amsterdam all the entries were tested again and S.A.G.E. scored a whopping 25.06% THC.